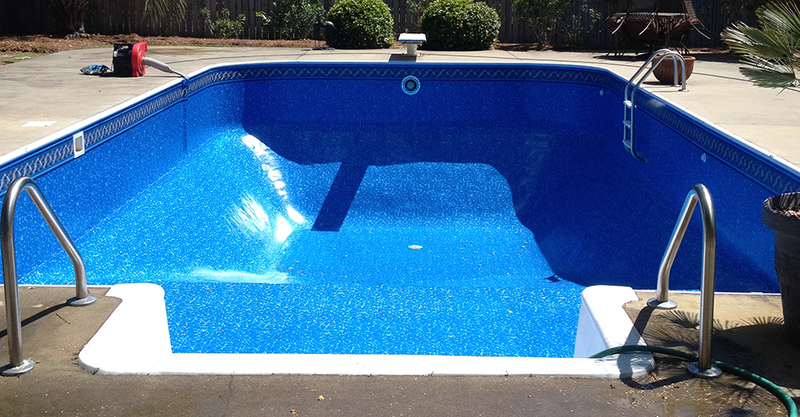 Pelican Pool Service offers professional swimming pool liner installation and repair services in Sumter, Florence, and Columbia, SC. 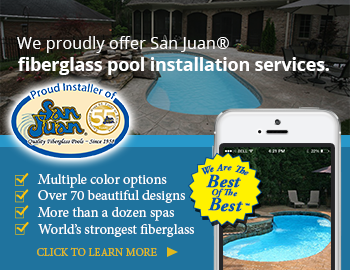 We have many high quality pool liner designs to choose from with and without borders that come with a twenty (20) year warranty. We feature Ultra seam Technology liners by Latham, which means the seams are barely noticeable compared to regular swimming pool liners. Our highly trained professionals replace your Sumter and Florence pool liner in one day in most cases, once received from the manufacturer. You will also receive new gaskets and face plates with a liner replacement. 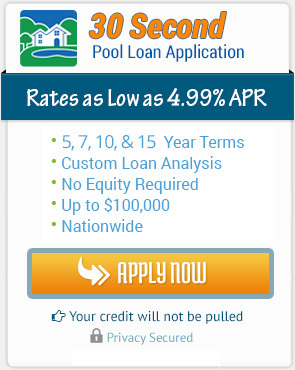 If for some reason repairs are needed on the pool before replacing the liner we will let you know before the work is done. We use Premier Vinyl Liner by Latham. Each liner is a special order made just to fit your pool, giving you a peace of mind knowing it hasn’t been sitting for years. Sometimes small holes in the liner can be patched, if not, our highly trained professionals can install a new liner for you. We have a large selection of liners to choose from. If your liner is stained, we can clean it so you don’t need to replace it, giving you a nice, clean looking liner.